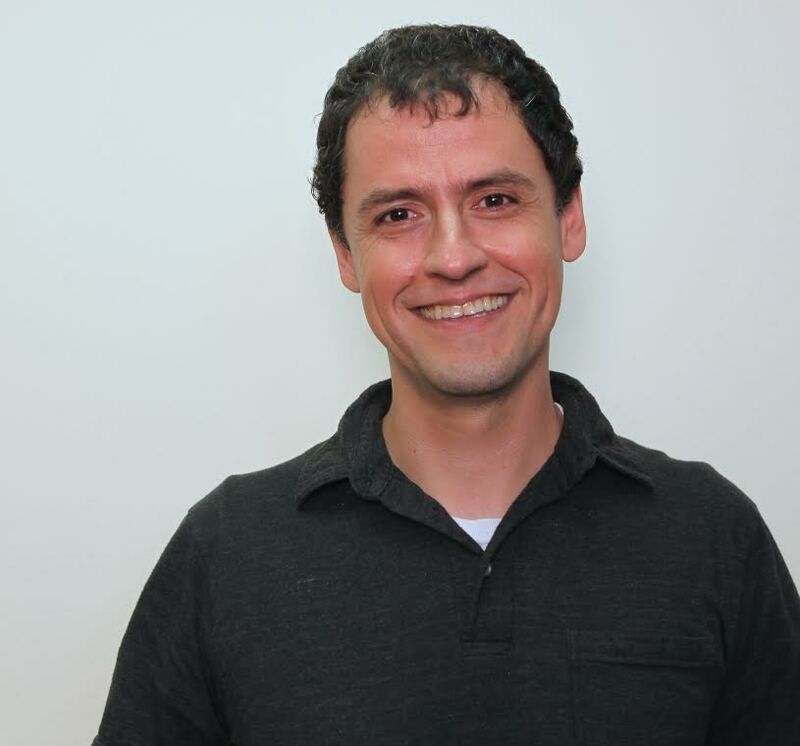 Dr. David Pizarro is an Associate Professor in Psychology at Cornell University and Chief Science Officer at BeWorks which applies scientific thinking to marketing and operational challenges in business. He also hosts the Very Bad Wizards podcast that explores human morality. David received his B.S. From Pacific Union college and his M.S., M.Phil, and Ph.D. in Social Psychology from Yale University. He completed postdoctoral training at the University of California, Irvine before joining the faculty at Cornell University where he is today. David is a Fellow of the American Psychological Society in Behavioral and Brain Sciences and served as the Nannerl Keohane Distinguished Visiting Professor at UNC, Chapel Hill and Duke University last spring. David is here with us today to tell us all about his journey through life and science. David spends a lot of his free time hosting the Very Bad Wizards podcast and making music for the show. He has been a hip hop fan since he was a kid and is dedicated to putting together great tracks for each episode. Research in David’s lab focuses on understanding how the human mind works, particularly in ethical and moral judgements. Their work seeks to understand why we think certain things are right or wrong, and they are beginning to unveil the psychological mechanisms that contribute to these judgements. As a kid, David’s curiosity was nurtured by his grandfather, who exposed him to interesting books and always answering his questions. David enjoyed reading books on science, started a rock collection, and did a lot of the usual things curious kids do. In college, he got hooked on philosophy and psychology and really started to think about why people have so many opinions about what is right and wrong. One of the roughest patches of David’s life occurred right after his post-doc when he moved from California to start as a new faculty member at Cornell. He was trying to manage a lot of different challenges both academically (starting his own lab, teaching new courses, and getting research published) and personally (adjusting to winters in Ithaca, raising his infant daughter, and relationship issues). In the end it all worked out, but it was a really trying time. What satisfies David the most is when the things he does have a big impact on someone. For example, David recently got an email from a former undergraduate student in the lab who was just about to finish his PhD. The student mentioned how some of the conversations they had were really influential, and this was really rewarding for David. A trip to Rio de Janeiro for a conference was one of David’s most memorable travel experiences. The Brazilian people were very kind and welcoming, and they stayed at a great hotel on the beach. Every morning David and his colleagues would go out for a walk on the beautiful beach before the conference events began. They drank fresh coconut water straight out of the coconut, and it was a really relaxed atmosphere. Some of David’s favorite people are Philosophers because they are willing to talk about pretty much anything and are fun to hang out with. David remembers sitting down to dinner with a group of people, and one of his philosopher friends was relentlessly determined to get him to eat meat (since he is a vegetarian). He finally gave in and sampled some foie gras. The look of sheer delight on the philosopher’s face was hilarious. You will never get paid enough to do what you don’t like. Follow your passion, and you’ll do great science. David’s primary research interest is in how and why humans make moral judgments, such as what makes us think certain actions are wrong, and that some people deserve blame. In addition, he studies how emotions influence judgment across a wide variety of domains. These two areas of interest come together in the topic of much of his recent work, which has focused on the emotion of disgust and the role it plays in shaping moral, social, and political judgments.